Pentapur joined the JEC in Paris in 2014. 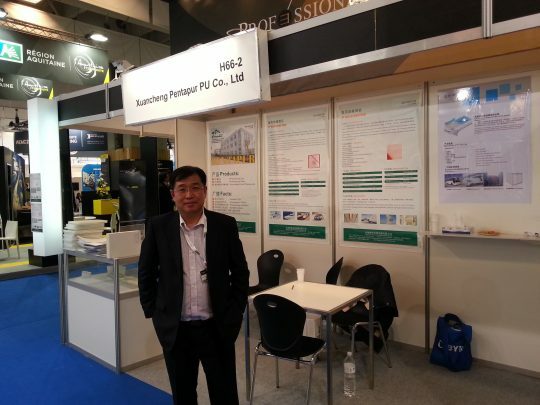 This is the first time for Pentapur to take part in JEC and to promote the PP honeycomb series in European market. It was a successful fair for Pentapur, we knew many new friends in the composite industry in Europe.